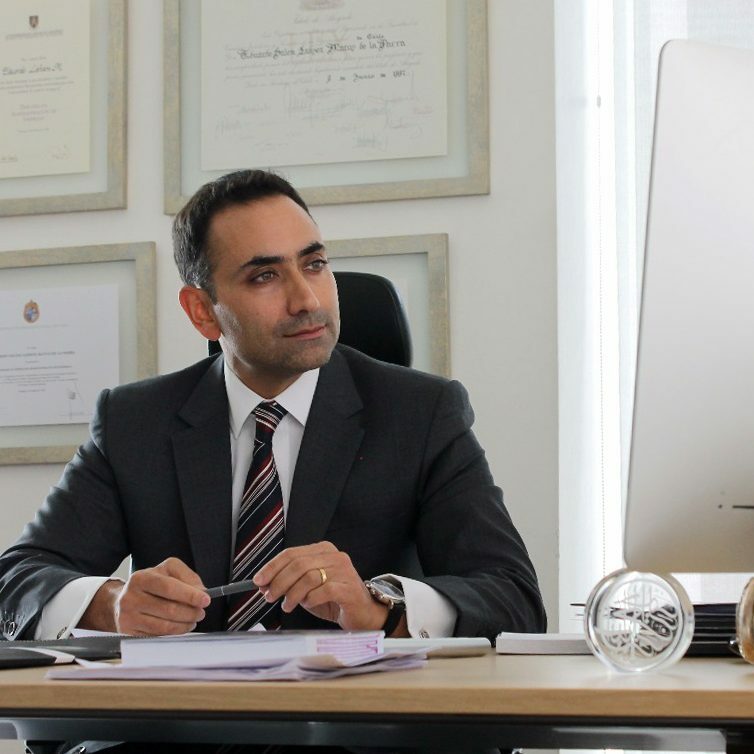 Lawyer of the University of Chile (1997), has important postgraduate studies: Magister in Law of the Company (U. Católica), Diploma in Business Administration (U. Adolfo Ibáñez), Diploma in Economic Administrative law, Regulation and Public services (Catholic U. ), Diploma in Medical Responsibility (U. Catholic). It is currently studying the higher course of concessions, public-private collaborations and infrastructure management, equipment and services sponsored by the College of Engineers of roads, channels and ports of Spain. Mr. Lahsen has extensive experience in public and private infrastructure matters. He was advised to advise as an expert to the Ministry of Public Works – Highway management between the years 2000 and 2006. The year 2006 founded Lahsen & Cía. Abogados, a study focused on providing highly specialized legal services in the fields of construction, engineering and real estate projects. Its main areas of specialization in the professional practice say relationship with administrative law associated with regulation in matters of infrastructure, public goods and public services. It has been successful to advise several companies in the integral Development of construction and engineering projects, including road works, bridges, aqueducts, reservoirs, highways, hydroelectric plants, wind farms, Airports and buildings of medium and large size, with extensive experience in all kinds of public and private procurement modalities including EPC, EPCM and BOT contracts. In the field of public infrastructure, it has extensive experience in litigation and controversies, both in administrative and judicial headquarters. He has advised important real estate companies, construction and public services, in the processing and obtaining of authorisations for the use of road belts, parallelisms and Atraviesos, access to public roads and road impact mitigations. Mr. Lahsen also has an important experience of more than 12 years in terms of concessions and other types of private public partnership.